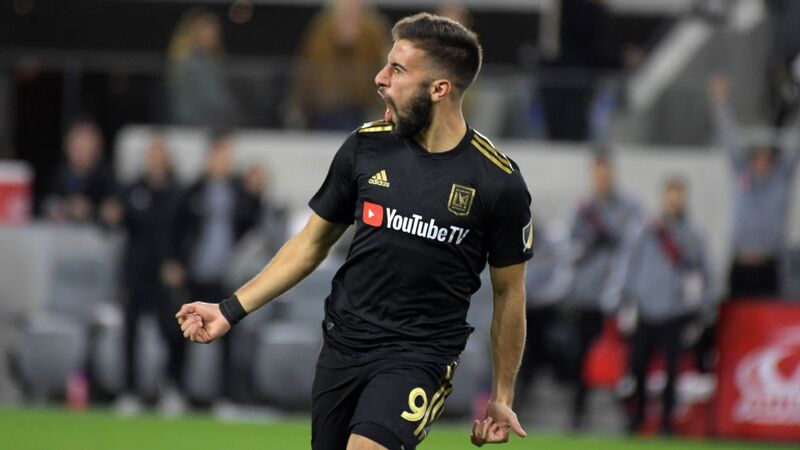 Herculez Gomez says American international Paul Arriola has yet to hit his prime as he joins D.C. United for a record fee. 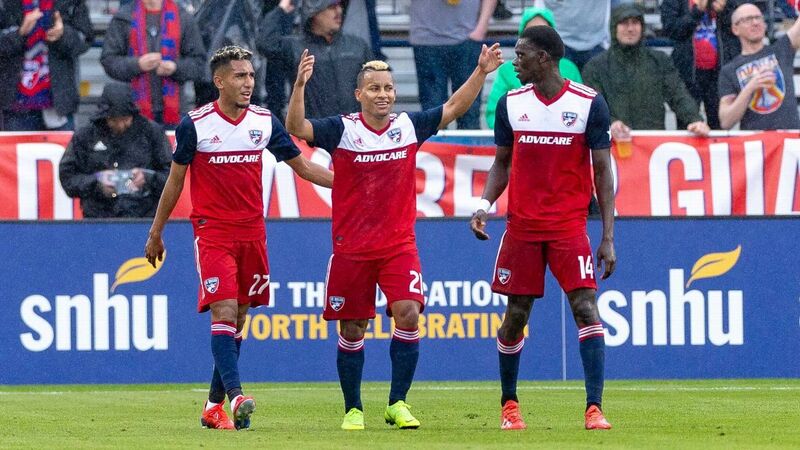 Jason Davis highlights three matches worth keeping an eye on as Major League Soccer heads into Week 23. The Sounders welcome in Sporting Kansas City fresh off a 4-0 road win in Minnesota, where the defending champs put on a clinic via the counter-attack. Clint Dempsey, Jordan Morris and Will Bruin all scored, with Dempsey adding another for a brace. The win pushed the Sounders' unbeaten run to seven and lifted them to fourth place in the Western Conference. 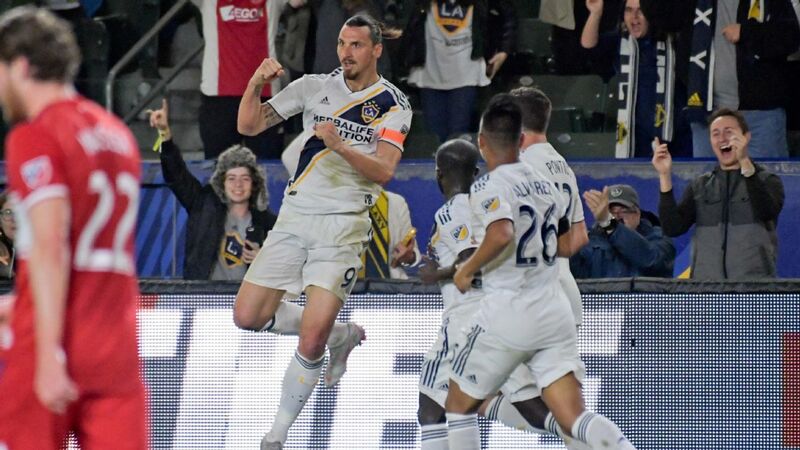 What was once a club struggling to put cohesive play together is now looking more and more like a team capable of winning a second consecutive MLS Cup title. 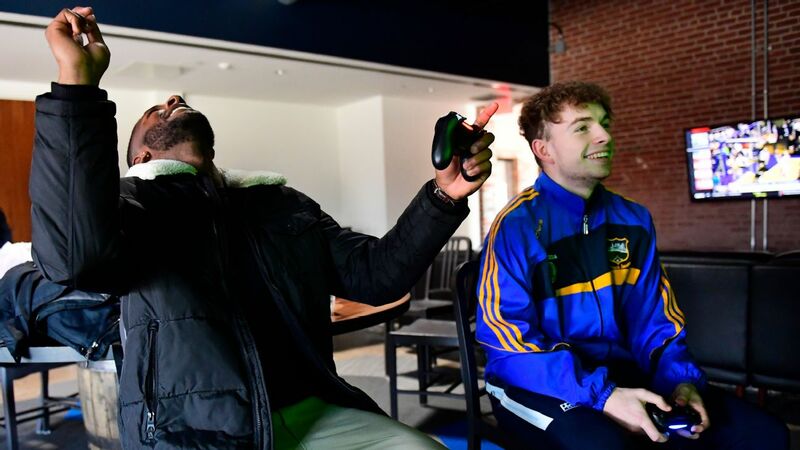 The home team will have an advantage based not just on the crowd and their burgeoning confidence but also on Sporting's short turnaround and travel after a midweek U.S. Open Cup semifinal. 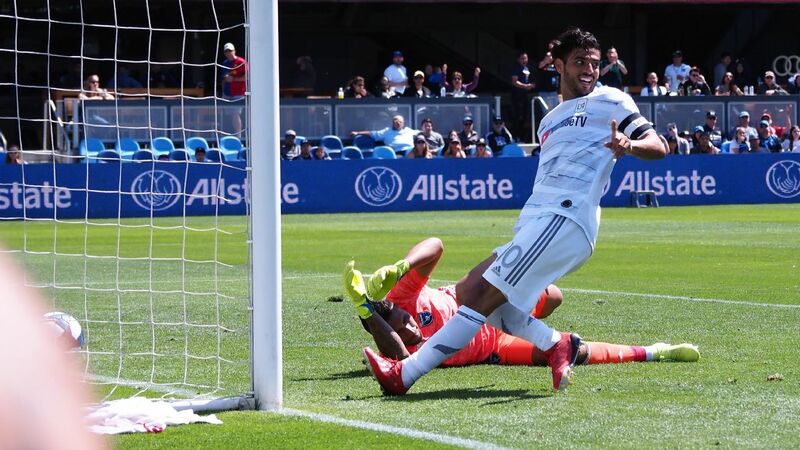 Sporting advanced to the final of this year's Open Cup, but it required 120 minutes and penalties to best the Earthquakes 5-4 in a shootout on Wednesday. Manager Peter Vermes ran out his best lineup in the game, which bodes well for Seattle. Sporting is almost as hot as the Sounders in the league, arriving in Seattle with a nine-game unbeaten streak. 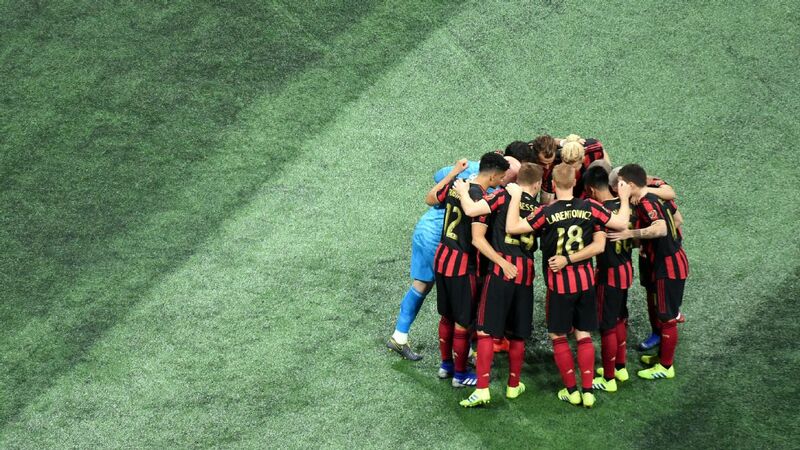 It's won just three of those nine games, however, and let three points slip from its grasp thanks to a late Atlanta goal last weekend. 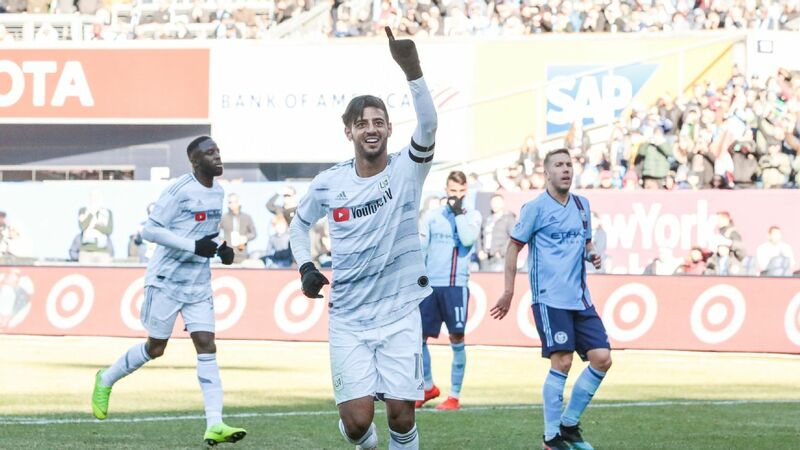 Win or draw, what seems clear is that Sporting has adjusted to life without Dom Dwyer after his trade last month to Orlando City. D.C. United is in last place in the Eastern Conference and appears unlikely to challenge for a playoff spot in 2017. 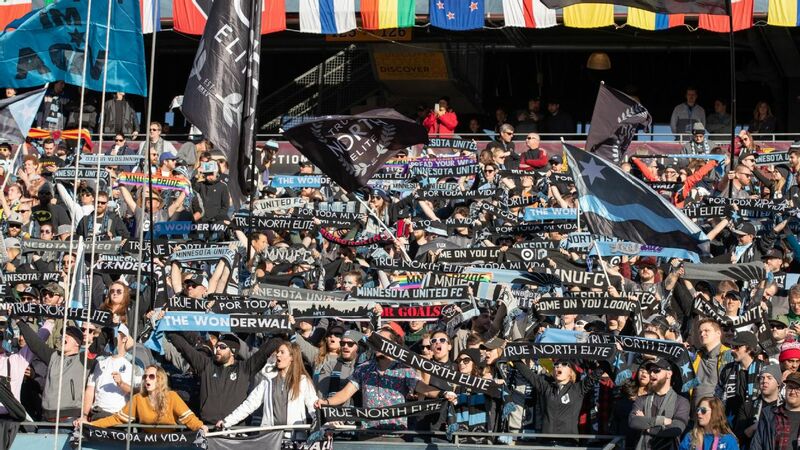 Nevertheless, the Black & Red's home date with Real Salt Lake on Saturday will be of significant interest to many, both in Washington and around MLS. No team did more business at the transfer/trade deadline than D.C. United. Its flashiest move was the purchase of U.S. international Paul Arriola from Club Tijuana, but GM Dave Kasper & Co. also brought in 28-year-old Hungarian international Zoltan Steiber, 19-year-old Bolivian attacker Bruno Miranda and 22-year-old defensive midfielder Russell Canouse. United executed a rebuild in the middle of a lost season and, overnight, became one of the league's most fascinating teams. The availability of all of their new pieces is a bit up in the air because of visas and international transfer certificates, but manager Ben Olsen will undoubtedly get every new face on the field that he can. At the very least, the club wants to prove ambition to a disheartened fan base and build momentum ahead of next year's new stadium opening. Meanwhile, RSL come in with a Yura Movsisyan-shaped albatross still around their neck. 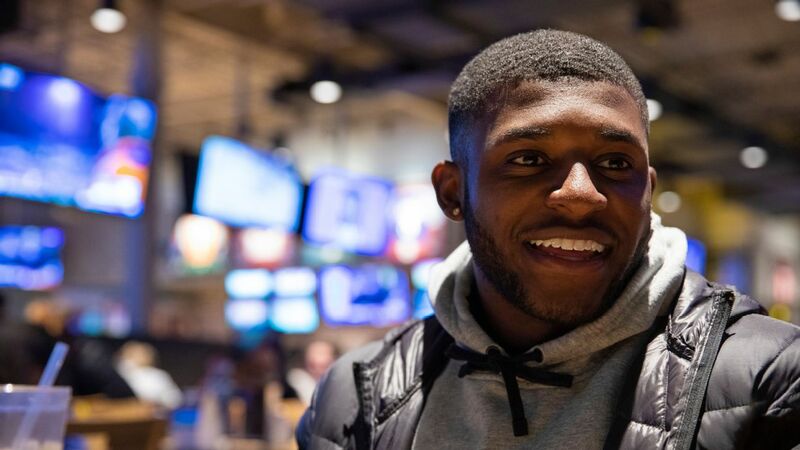 Can they get enough out of the striker to make him worth his designated player slot and help push the club into the playoffs? 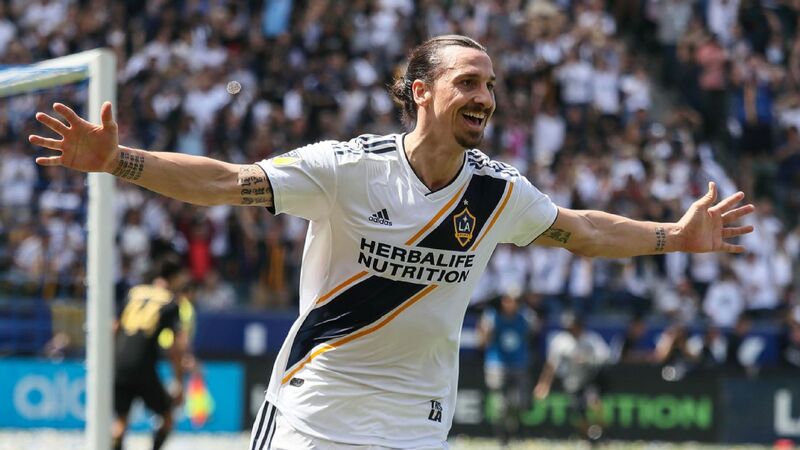 The LA Galaxy are a talented team wrapped in a dysfunctional package, looking to get things right before their season is lost. New York City FC is an MLS Cup contender that doesn't shrink on the road. 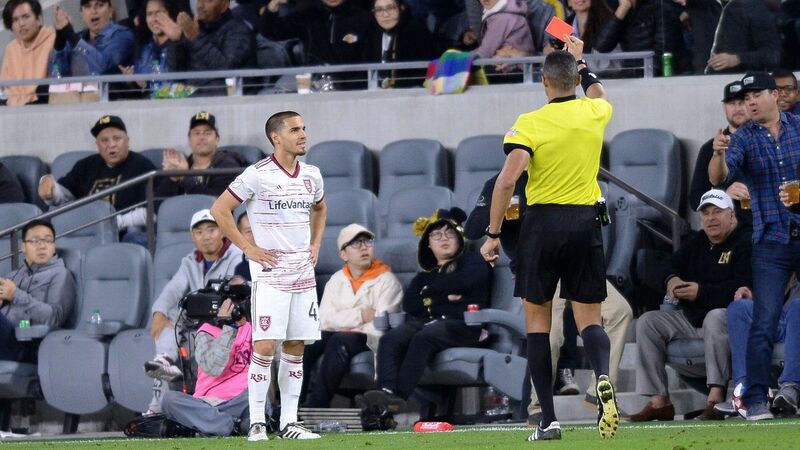 That makes Saturday night's clash at StubHub Center something of a litmus test for LA coming out of a tumultuous period that saw the club change coaches and add a new designated player. Working out how to fit Jonathan dos Santos into the side is just one moving part among a host of them for manager Sigi Schmid. Schmid also must work out what to do with Jermaine Jones, who the club reportedly shopped around to no avail, deal with Jelle van Damme's homesickness and find goals in a team without a clinical scorer. Since arriving as Curt Onalfo's replacement, Schmid has a goalless home draw and a loss in Portland to his name. 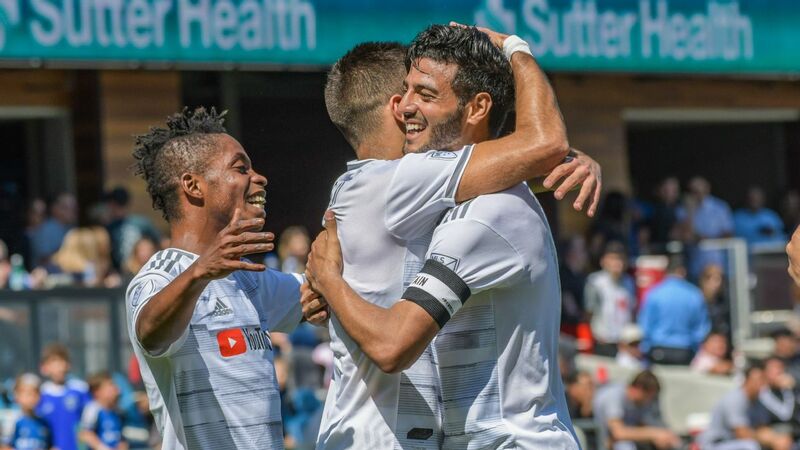 If the Galaxy are going to be a factor in the West this season, the revival has to start at home. NYCFC won't make it easy, and the challenge they present starts with David Villa. 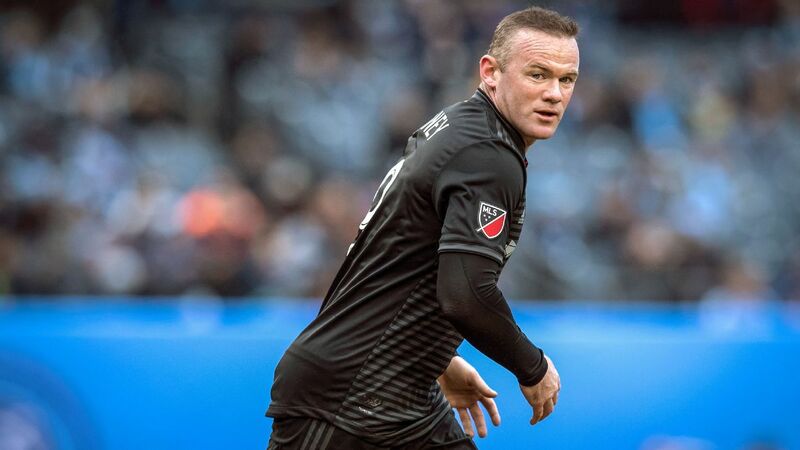 The defending MLS MVP is steamrolling the league yet again and arrives in LA off a two-goal performance in NYCFC's derby win over the Red Bulls last weekend. All told, the Spanish forward has 17 goals and seven assists, leading the league in the former category and ranking in the top 20 in the latter. 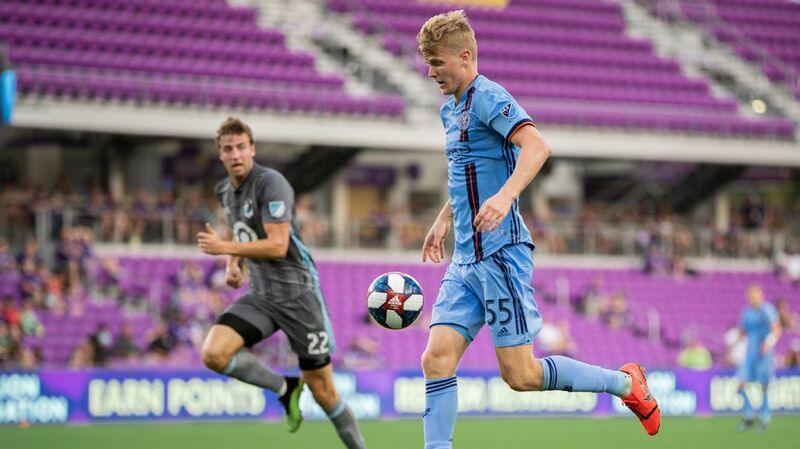 The midfield battle in this one should be intriguing, with the Yangel Herrera, Alexander Ring, Maxi Moralez trio going up against Jones, the Dos Santos brothers & Co. LA's full-backs will also have their hands full when NYCFC manager Patrick Vieira deploys a forward line that teams Villa with Jack Harrison and one of Tommy McNamara, Jonathan Lewis or Khiry Shelton. 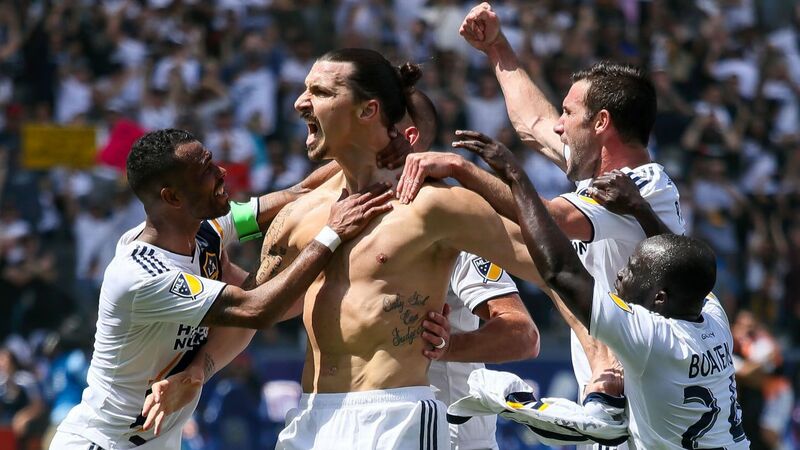 MLS' Saturday nightcap should not be missed.